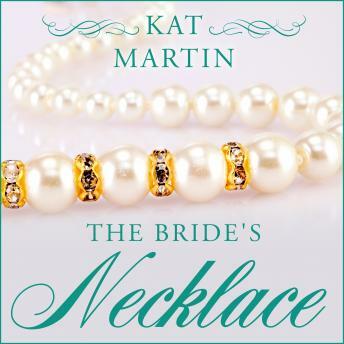 Knowing that she alone can protect her sister from the Baron Harwood, their lecherous stepfather, Victoria Temple Whiting snatches the family's heirloom necklace-believed to hold the power to bring great happiness or terrible tragedy-to pay for their escape to London. Terrified that the baron will find them, Victoria poses as Tory Temple and finds employment as a servant in the household of handsome Cordell Easton, the scandalous Earl of Brant. The sisters' arrival couldn't have been more welcome. In need of a new mistress, Cord turns to Tory, whose wit and intellect intrigue him. But when the baron discovers the girls' whereabouts, Cord learns Tory's secret-her noble birth. Furious that he has compromised the daughter of a peer, Cord must decide if he will marry Tory to keep her safe or allow his stubborn pride to deny his heart.